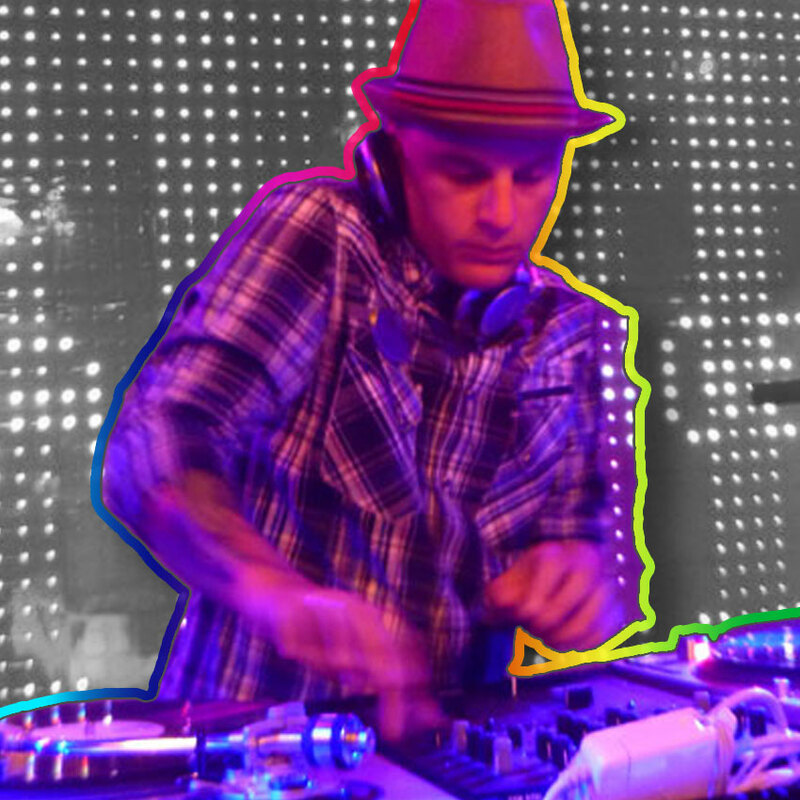 DJ Clint Kuper is based out of Portland, Oregon. 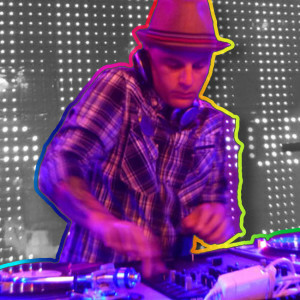 For over 10 years, he has brought a unique party rocking and genre bursting perspective to parties, clubs, and special events all over the United States and Western Europe. His style has not only translated into an impressive club resume, but also an amazing roster of corporate clients including the likes of like Nike, Adidas, The Walt Disney Company, Comcast, MTV, Nordstrom’s, and more.